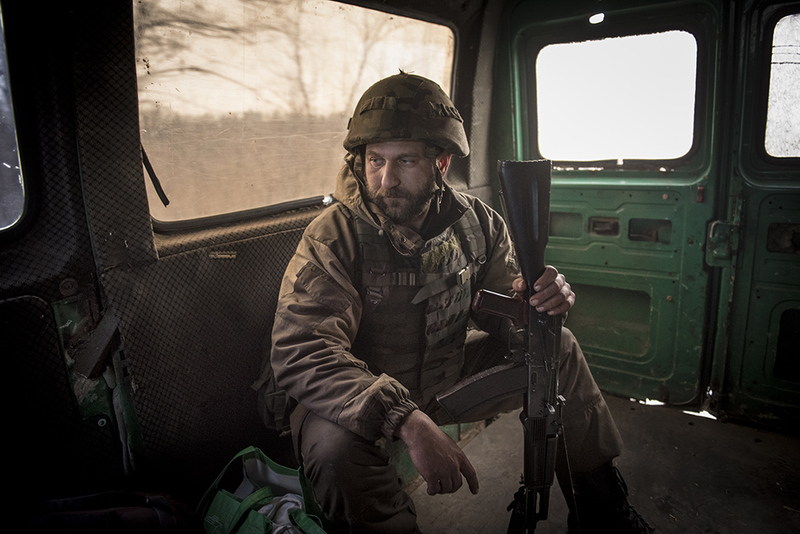 Right after the outbreak of the conflict in Donbass, Spartaco leaves his job and the house where he lived with his mother to enlist as a volunteer in the ranks of the pro-Russian militias. 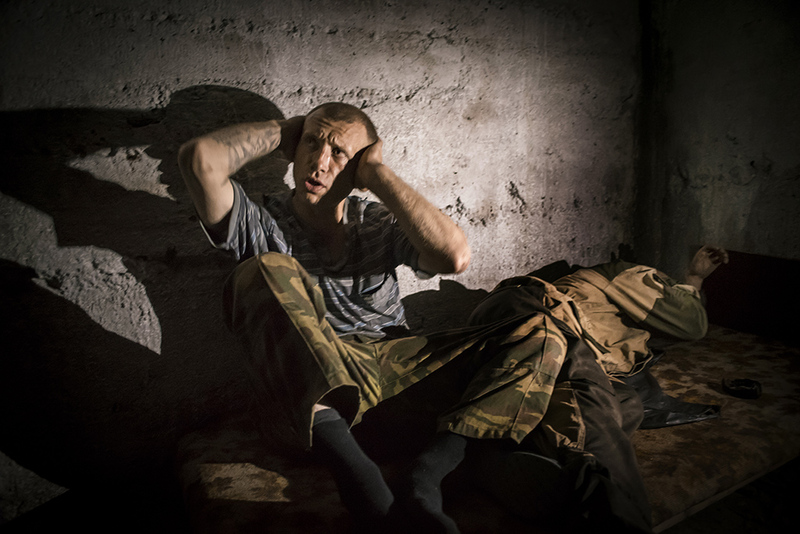 Believing he had nothing to lose, ideologically very motivated and relying on his previous military training (Folgore paratroopers and Italian Army) Spartaco decides to join the separatist cause finally abandoning his life in the province of Brescia that disheartened and depressed him.,Arriving in Donetsk in the autumn of 2014, his military skills allowed him to be immediately enlisted in the Vostok battalion, and then rapidly moved to the front, right after a hasty training and without knowing a single world of Russian. 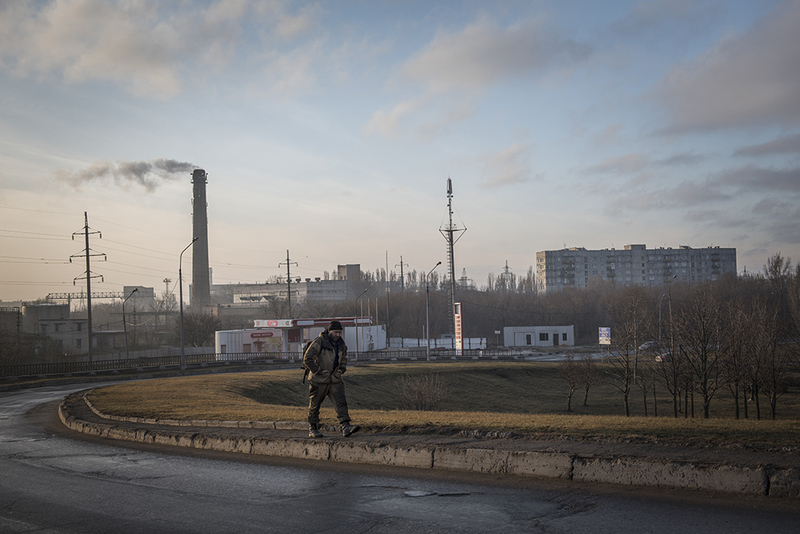 These are the days of the Donetsk airport battle: they fight a few hundred meters from the enemy, under the constant artillery and tank fire and temperatures around -20 degrees. 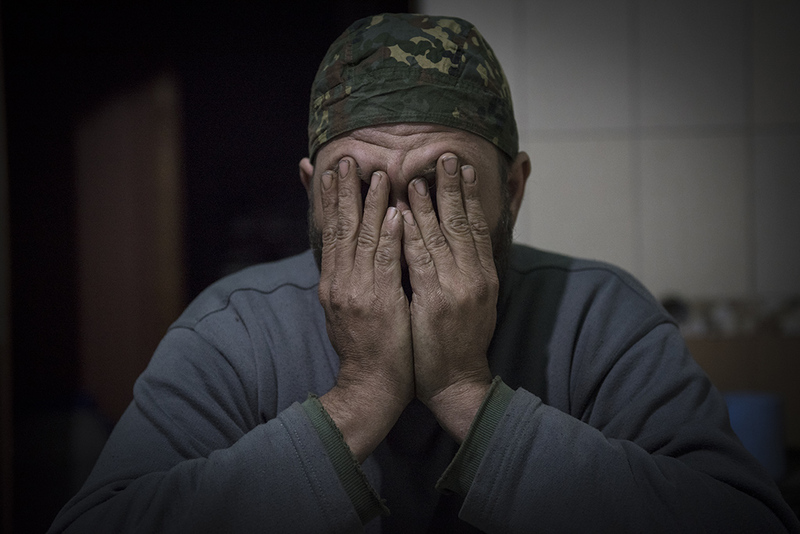 During that battle Spartaco is wounded three times; nevertheless, once cured, he always asks to be reassigned to the forefront.mAfter the airport, Spartaco is stationed in Spartak, a small village on the outskirts of Donetsk, constantly bombed by the opposing artillery; after that in the “promzona”, near Avdiivka and then again to the airport.,In 2017 for the first time in three years, Spartaco goes back to Italy for some days to visit his mother.,Through Facebook Spartaco meets Liza.,Liza is a girl from Donetsk who learned Italian chatting on socials. 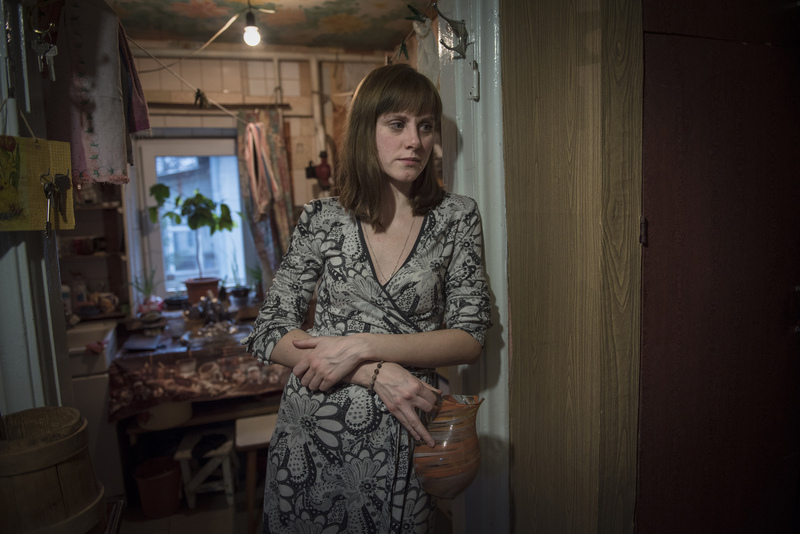 Abandoned along with her two children by her husband, fled to Russia after the beginning of the conflict, Liza and her children live with her parents in the family home.,Liza works as a seamstress in the Donbass Opera Theatre where she sews the stage costumes of the ballerinas. ,Sonja, her youngest daughter, studies classical ballet and dreams of dancing in the theatre where her mother works. 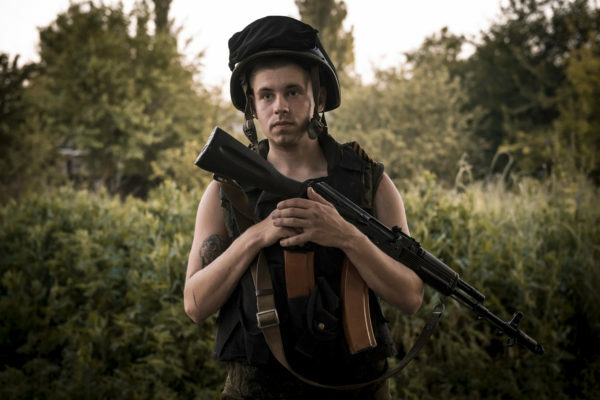 Daniil, the eldest son, hopes one day to become a militiaman like Spartaco.,Spartaco’s routine is two weeks in the trench and two days at rest. 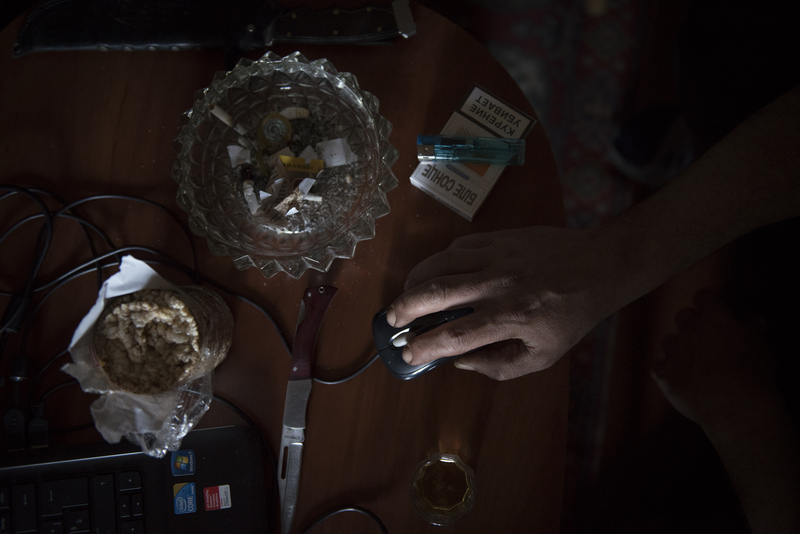 Being his new post a few miles from Donetsk, during his permits Spartaco returns to his house in the city: a hot bath to wash away all the dirt gathered during the 15 days spent in the mud, a haircut, a glass of cognac and then the usual greetings on socials; at the front there is no internet connection so the only way to stay in touch with his mother, his friends and fans is to wait for the permit to go home.During these two rest days, Liza at the end of her shift in the theatre, gets together with Spartaco to spend a few intimate hours with him, lingering until he has to return to his post (Text by Giorgio Bianchi). 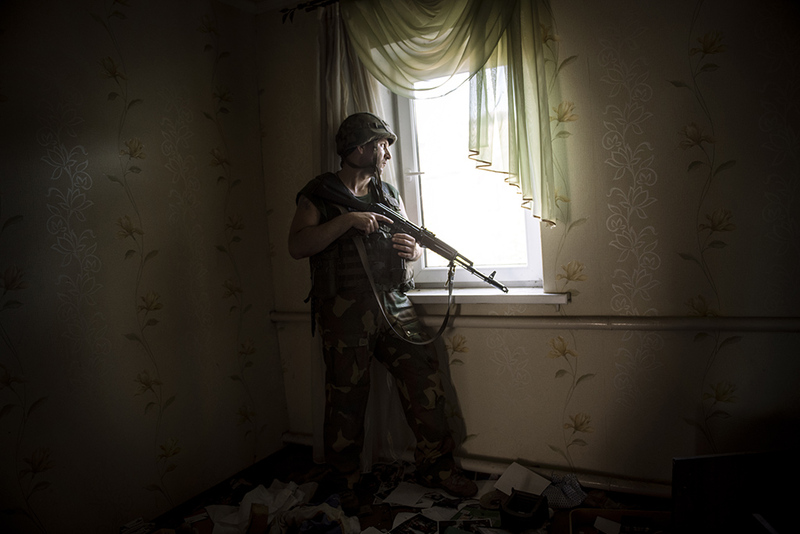 Spartaco during his patrol among abandoned houses in Spartak, small village in the outskirts of Donetsk Subjected to intense bombing operated with heavy artillery the village, disputed between Kiev Government and pro-Russian separatists, is now uninhabited. View of peatlands on the Brescia side of Iseo lake. 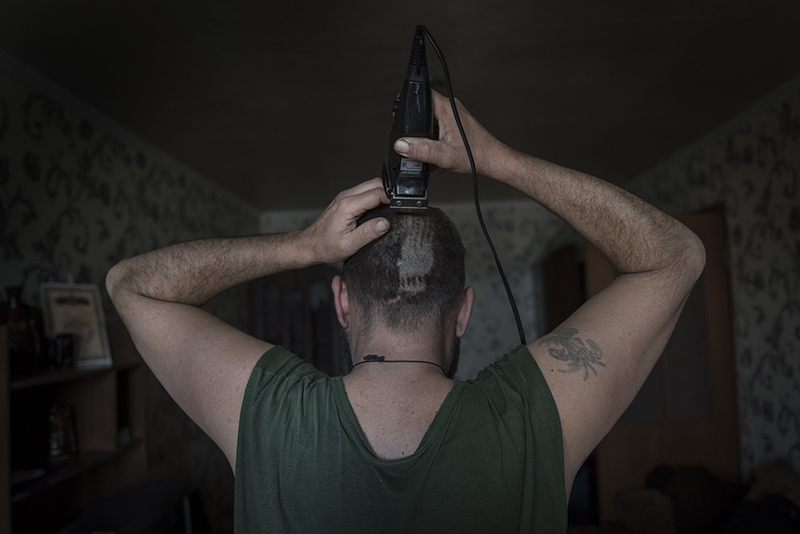 In the fall of 2014, shortly after the outbreak of the conflict in the Donbass, Spartaco leaves work and the house where he lived with his mother to enlist as a volunteer in the ranks of the pro-Russian militias. 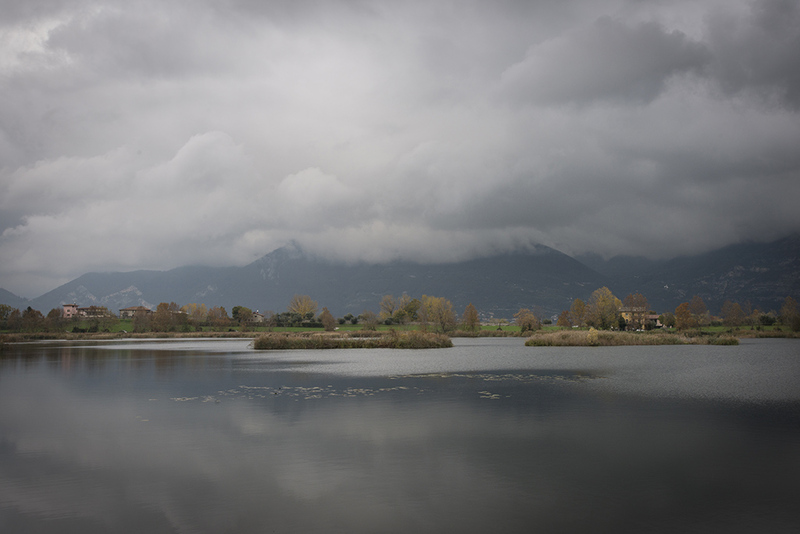 Veduta delle torbiere sulla sponda bresciana del lago di Iseo. Spartaco on his way to a new position near Donetsk airport. Following the recent military advance of the pro-administration troops, Donetsk airport turns again into an area of intense fighting. 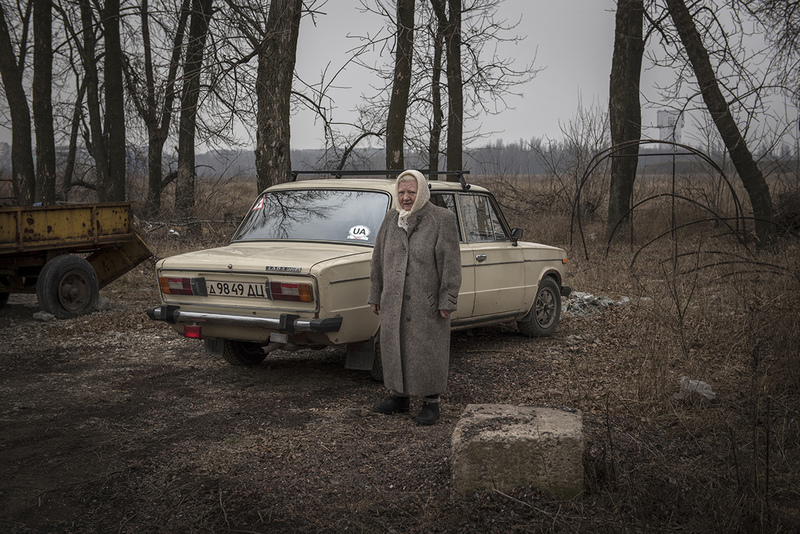 An elderly resident is preparing to leave his home near Donetsk airport. Following the intense fighting, even the most reluctant civilians gradually abandon their homes to travel to the structures for IDPs set up by the separatist government. 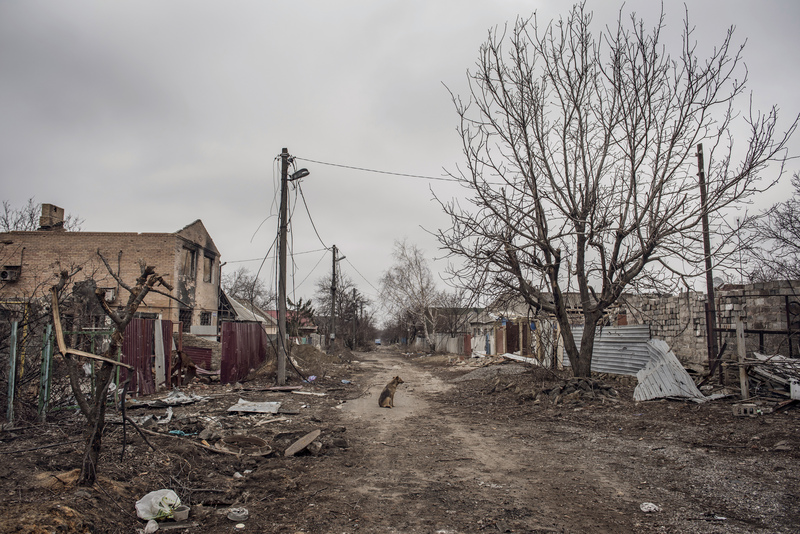 An abandoned village near Donetsk, where packs of stray dogs can be seen roaming around in deserted streets. 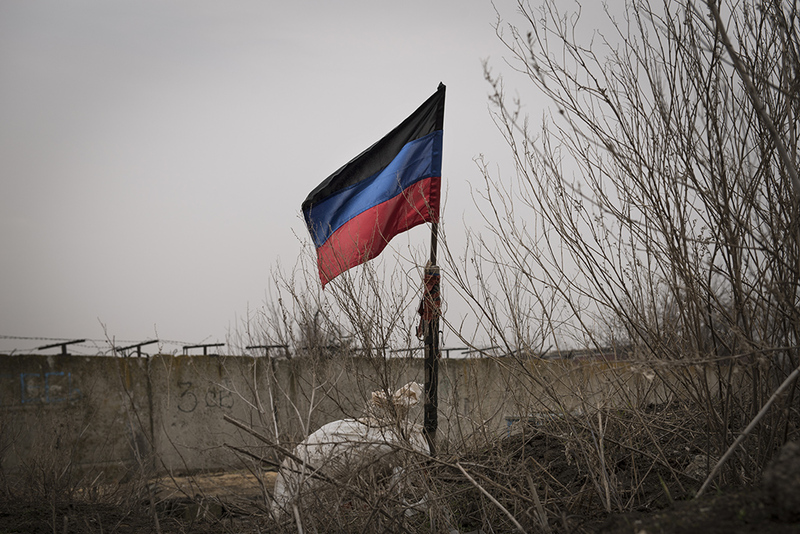 Liza, who works as a seamstress in the Donbass Opera Theatre, personally sewed the flag of the self-proclaimed Donetsk People’s Republic that stands in Spartaco’s position. 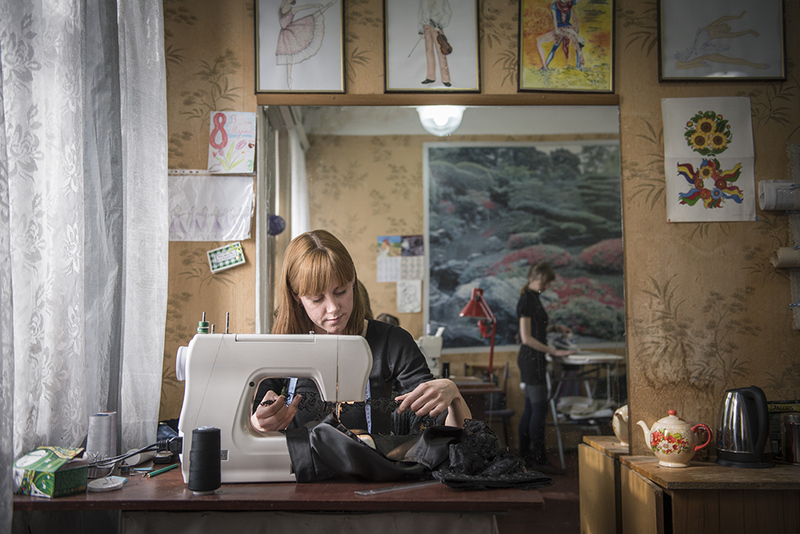 Liza at her work station at Donbass Opera Theatre; Liza’s task within the theatre is to sew stage costumes for the ballerinas. Dance Class at the House of Culture of Donetsk. 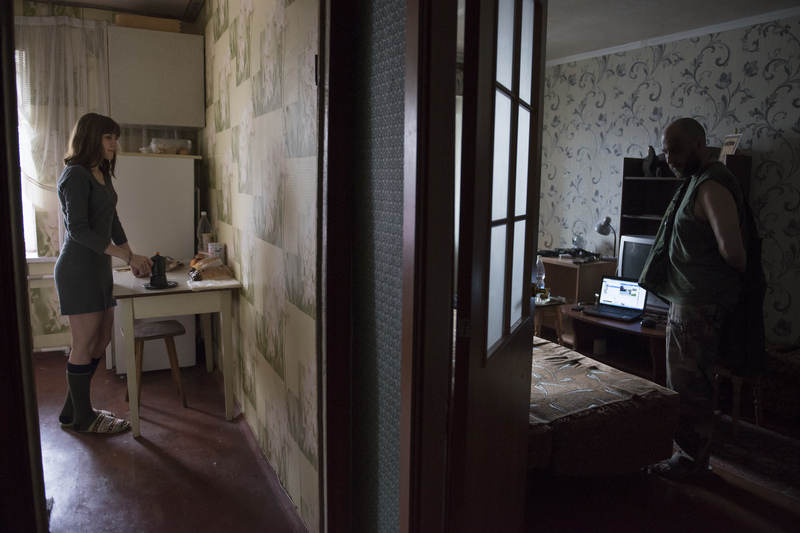 Sonja, Liza’s youngest daughter, studies classical dance and dreams of performing in the Donbass Opera Theatre where her mother works. Daniil, Liza’s eldest son, on his way back home at the end of the school afternoon activities. Daniil, like many young people of the area, dreams of becoming one day an “apalceno,” or rather a militiaman, like Spartaco. Sonia helps her mother to set the table for dinner. 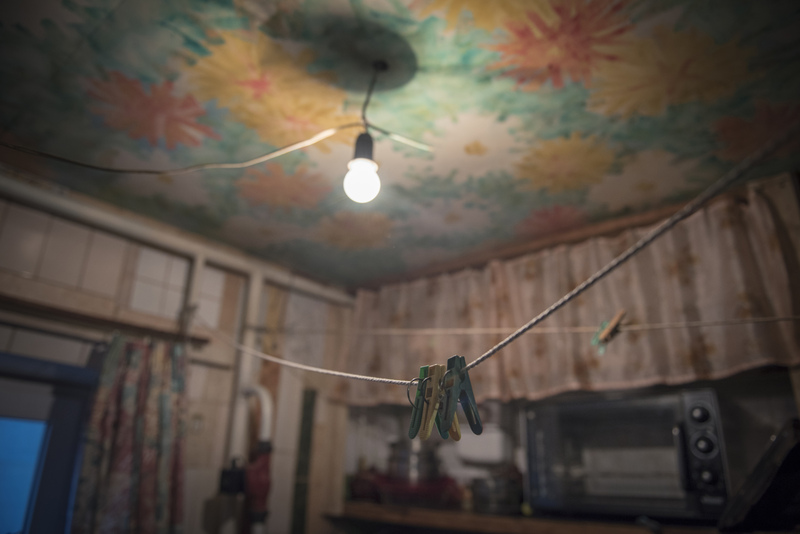 Awaiting for the financial resources to buy a bigger house that welcomes everyone, Liza and her children continue to live in her paternal house along with her parents and the invalid grandmother. 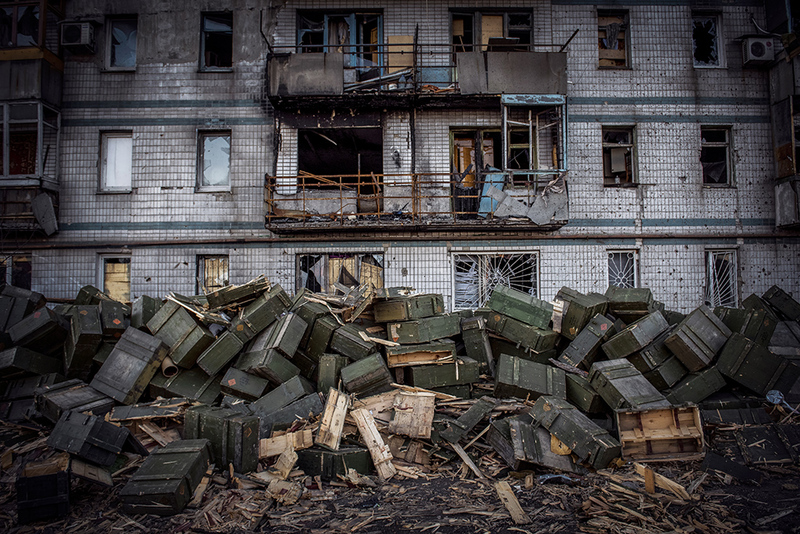 Empty ammunition boxes lie idle close to an uninhabited building near Donetsk airport. 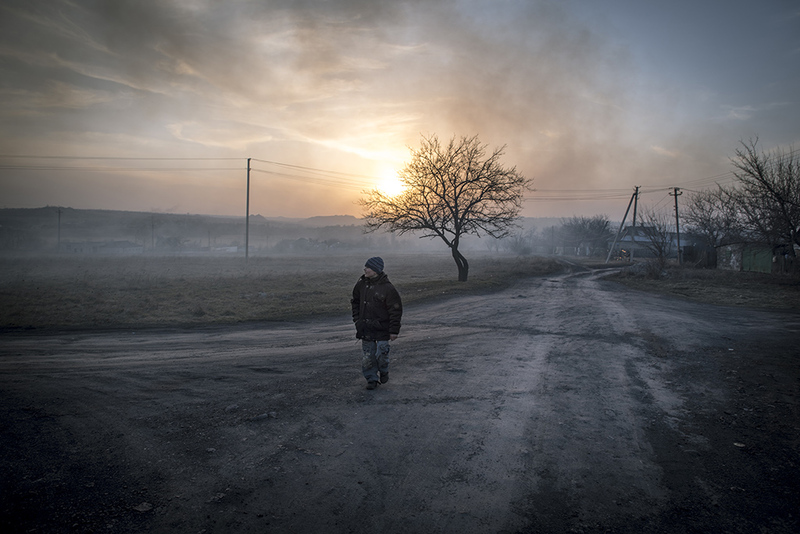 Despite Minsk agreements shelling continue unabated especially at night. 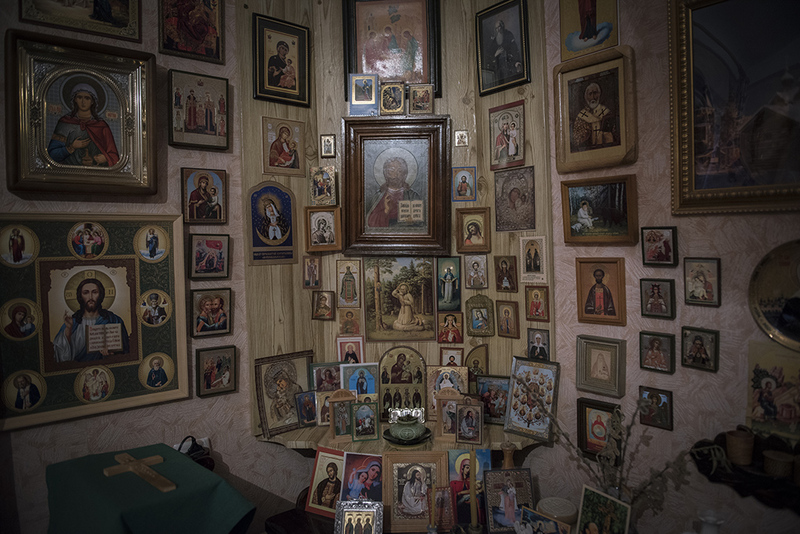 Religious icons hang in a corner of Liza’s paternal house. Icone religiose appese in un angolo della casa paterna di Liza. Liza is disheartened after knowing that Spartaco’s license was revoked. 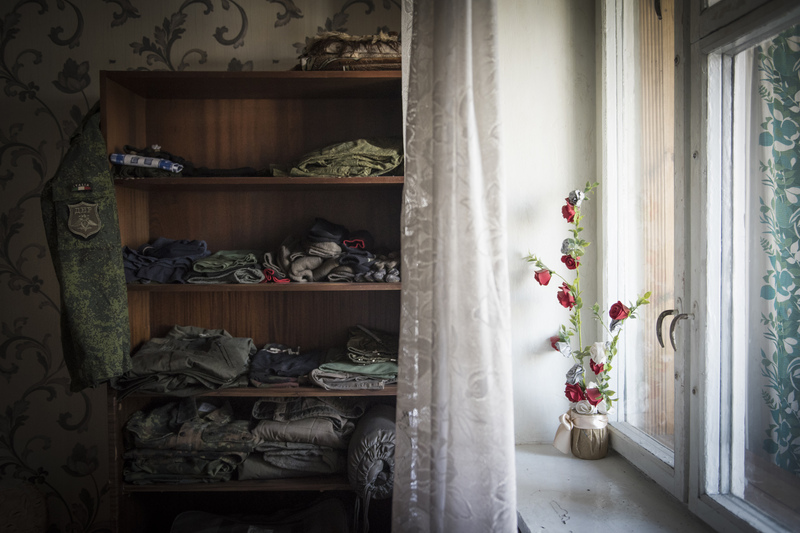 Due to increased fighting it happens more and more often that military permits are annulled. Soldiers trapped inside a shelter during a heavy bombing. Once a soldiers’ location is identified by the enemies it is constantly hit by the artillery to unnerve soldiers. During his time at Spartak, Spartaco’s location has been repeatedly targeted by the enemy artillery. 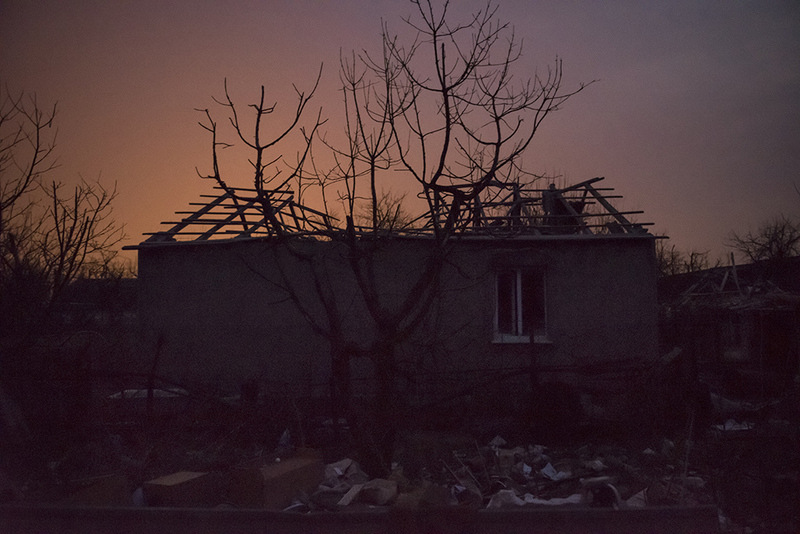 One of the hundreds Spartak houses (villas) hit by artillery. 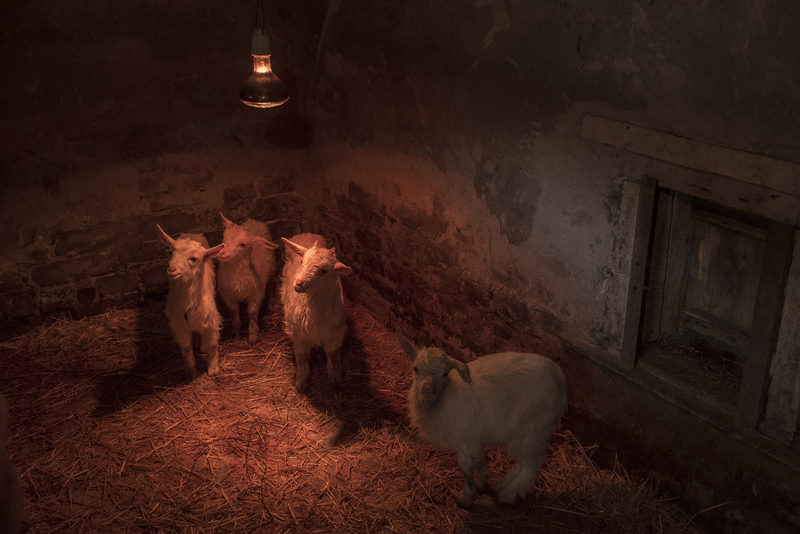 Lamb livestock in the house used as a military barrack by Spartaco’s battalion. On grounds of fear of being left without supplies, many posts started breeding pigs, sheep, poultry, fishes and even otter, whose meat is very appreciated in this region. Spartaco during the night shift at the radio. 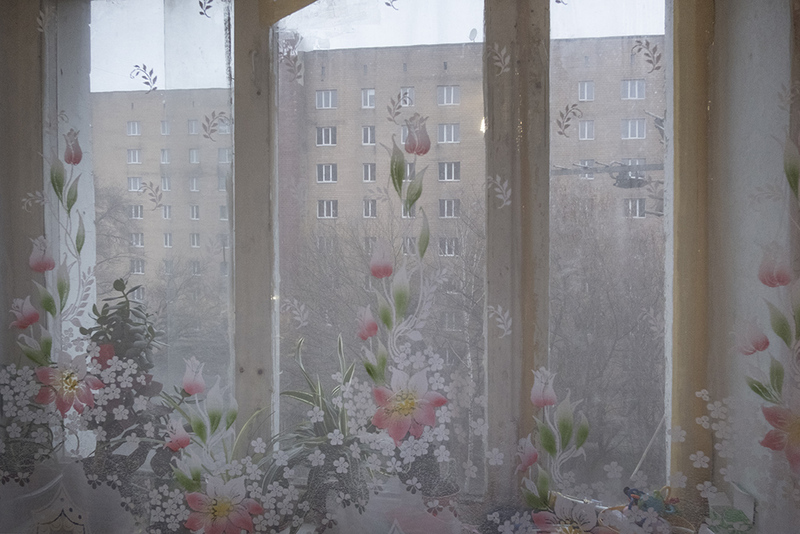 Buildings in the outskirts of Donetsk. Spartaco on his way back home after a month spent at the front. Among the few things that Spartaco brought with him from Italy there is a moka which he uses only on special occasions, in order to minimize the use of the limited provisions of Italian coffee. After nearly a month spent at the front Spartacus can finally cut his hair and shave. Spartaco finally enjoys the warmth of a restorative bath. 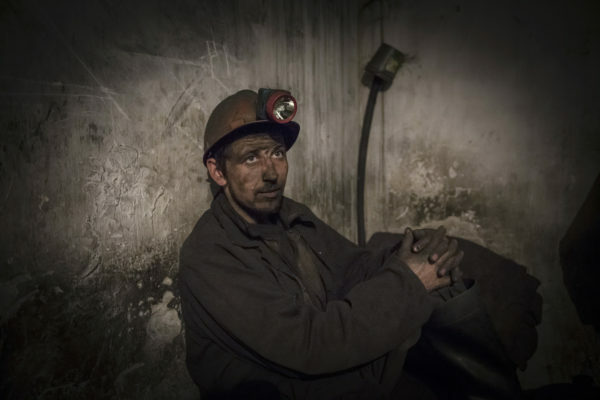 Life in the trenches preclude the soldiers the minimum comfort: they spend weeks without being able to wash, temperatures are in most cases well below zero degrees and they live often immersed in the mud up to the ankles. At the end of the shower Spartaco allows himself a glass of cognac. Spartaco si concede al termine della doccia un paio di bicchierini di cognac. Thanks to the internet connection, Spartaco can finally talk to his mum in Italy, chat with his friends and reply to the many worldwide admiration messages posted in socials. Liza e Spartaco during one of their rare intimate moments.